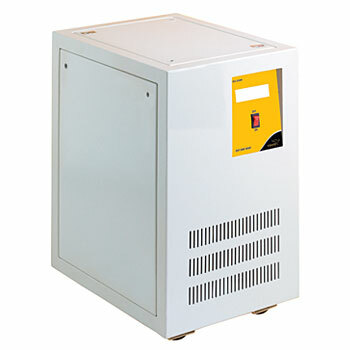 V-Guard DU 2500 comes with electrified transfer time speed mains to inverter and inverter to mains for quick charge and power back-up. It is flexible enough to adjust the backup time depending upon the connected load type. Also, its soft start feature with advanced level protection protects it from over charging, deep discharging, short circuits, main high, main low and thermal protection. V-Guard DU 2500 is the superior most power backup device with efficient power management features that won’t let you down ever. Complements the serious business of computing and keeps the boost mode on for new age critical uninterrupted workflow needs. With its charging topology always on boost mode never go mad on last minute blink of power.